Dogs are the most popular pets in the UK with 24% of the population owning a dog as of 2017. They’re our devoted companions and we’ll do almost anything to make them happy! However we can often overlook our dogs when it comes to choosing a new car, even if we make regular trips with them. If you’re thinking of buying a new car then read on to find out what our recommendations are for the best cars for dogs! 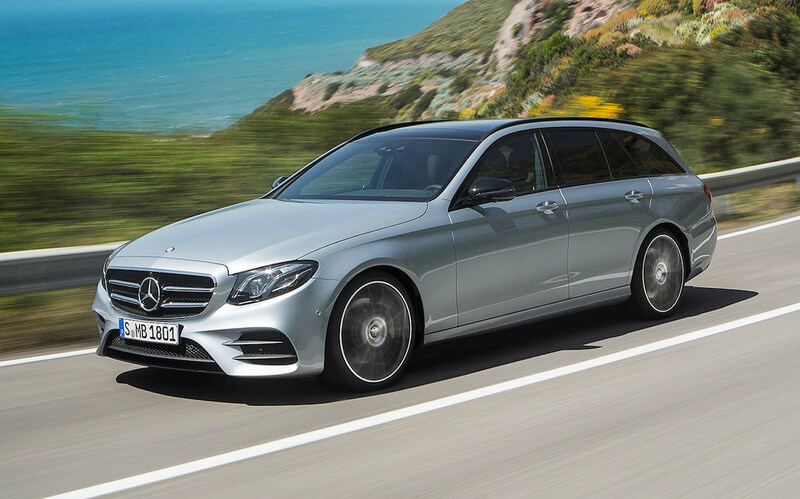 The Mercedes E-Class Estate is a firm favourite amongst dog owners who also have a good eye for a quality car. Most models come with a large 640-litre sized boot which is plenty of space to allow dogs of a variety of shapes and sizes to stand up, sit down and sleep soundly on those longer journeys. There is also the option of adding rubber floor mats to offer even more protection against those muddy paws. It’s a very comfortable ride and we think it’s one of the most elegant looking estates on the market right now. The engines offer good performance and economy, so the E-Class won’t cost you the world to run. 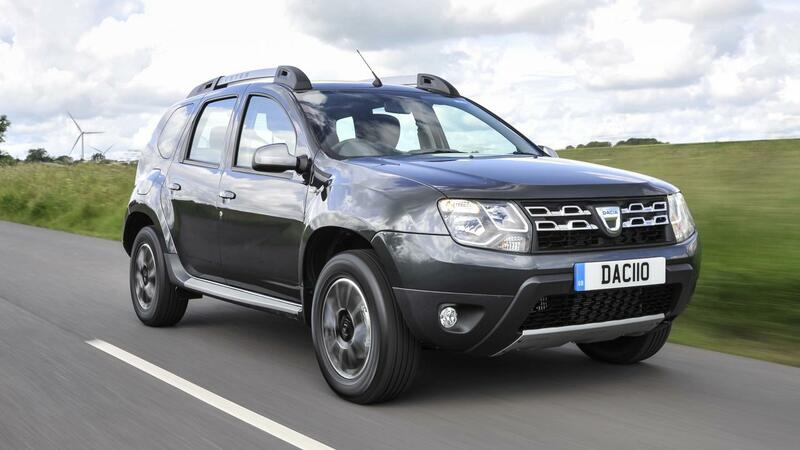 Some of the most reasonably priced, fail-safe family cars out there, the Dacia Duster is the definition of no frills, no fuss. It has a large boot that isn’t too high so your furry friend can jump in and out of it easily. One of the best things about the Dacia Duster is the fact that it has easy to clean carpet and plastic side panels that can be wiped down easily, so you can ensure mess is cleaned away easily after those muddy walks! It’s a great value for money car and it retains it’s value very well. Dacia have a simple choice of engines for the Duster that offer reasonable economy (we’d recommend a diesel for the most efficient)! 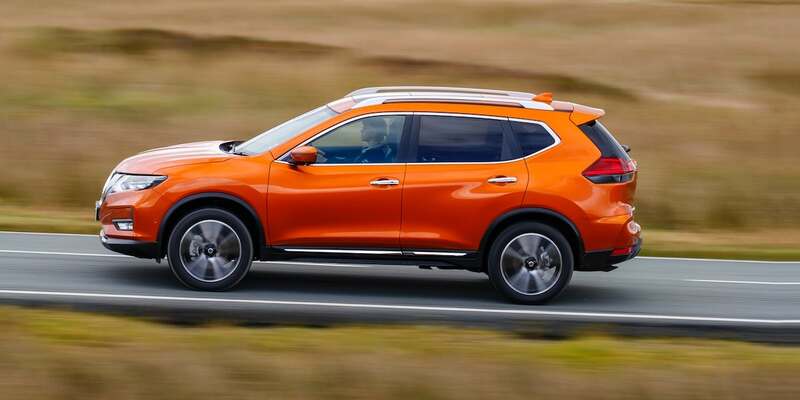 If there was ever a car that was designed with dogs in mind, it’s the Nissan X-Trail. It’s a spacious and comfortable SUV that gives you an option to add on their ‘Paw Pack’, costing £600, which is one of the priciest extras in our top 5, however it does include a lot of extra equipment! The Paw Pack includes a ramp to help smaller and less mobile dogs hop aboard, a spill-proof water bowl, a dog bed, a boot liner and a storage rack for leads. This should prepare most dog owners for any long journeys they might need to make with their dogs. All of these features is why we think it really is one of the best cars for dogs! As well as all of the Paw Pack features, it makes a great choice for a car, with some cleverly designed features and a cabin that’s spacious and comfortable. 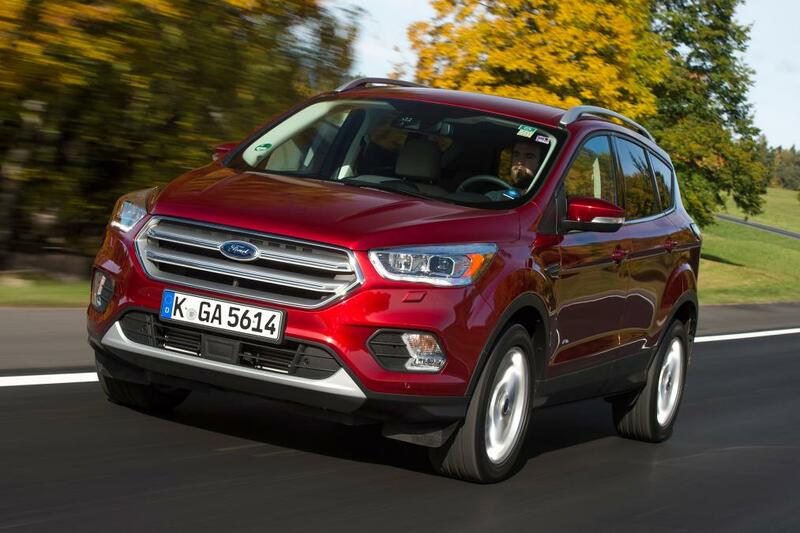 A spacious 4x4, the Ford Kuga is over 4 metres in length which means its more than capable of carrying the family and their canine companions comfortably. Ford’s Protection Pack includes rubber mats and a boot liner that allows you to remove dirt and helps to prevent a lot of wear and tear and is available from £109. The low boot entrance is perfect for dogs to jump in and out of easily and you can also have a transparent cover put across the bumper to protect your car from scratches. 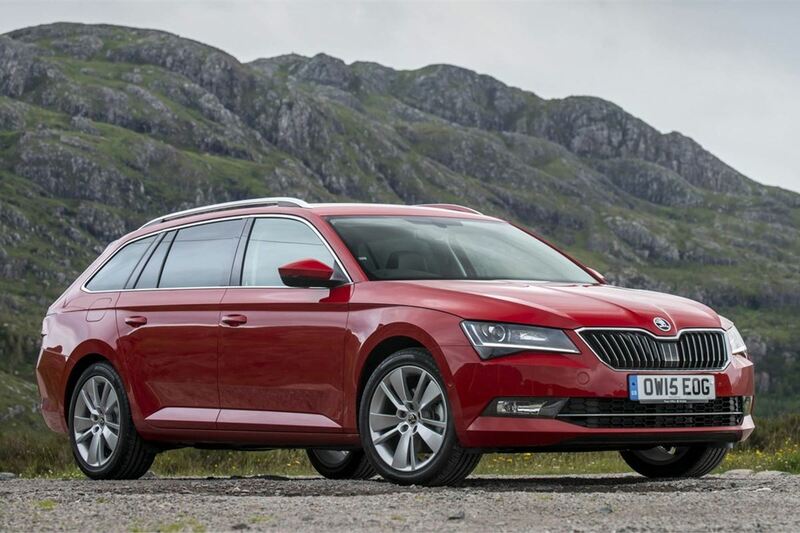 The Skoda Superb Estate comes with an optional ‘Pet Pack’ from £250, which includes rear bumper protection, a boot liner and a dog guard. There are also many extra options such as a rear seat protector, a dog safety belt and rubber floor protectors. The long and flat boot with low entrance is perfect for dogs to jump in and out of, whilst the tall roof will allow many dogs to stand up. It’s comfortable and easy to drive, with a luxurious looking and feeling interior. 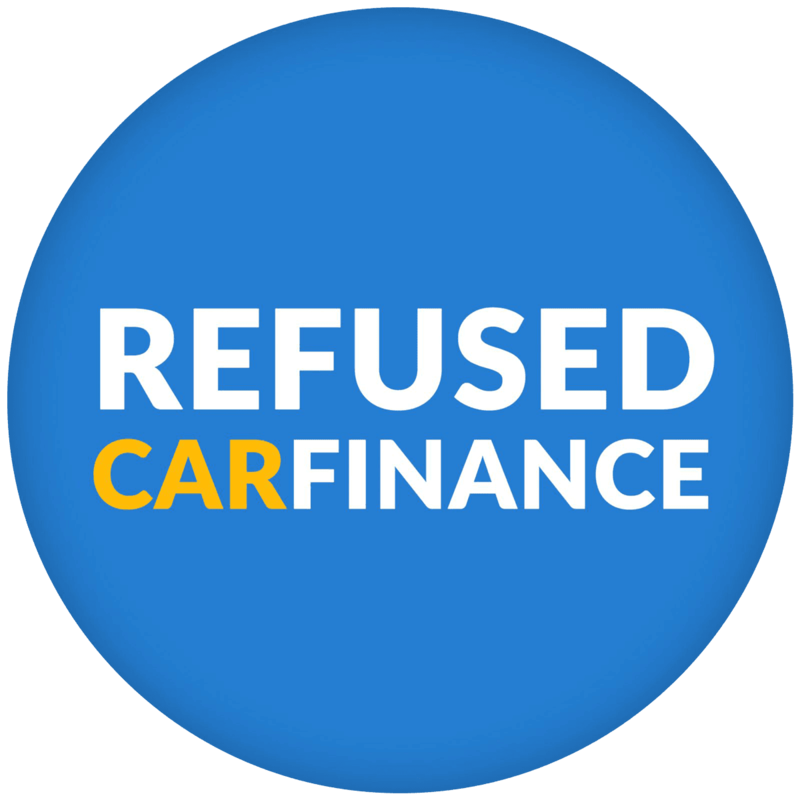 What’s more is that it won’t cost you a fortune to run it, as it has a good range of efficient engines to choose from and sits in relatively low insurance groups.